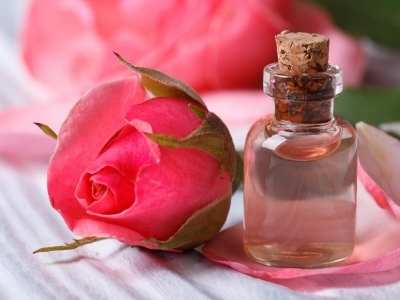 Rose water is a natural astringent. It balances and restores skin's PH level and helps tighten pores.Rose water is also a good non-alcoholic toner. Rosewater is a good non-alcoholic refresher that helps remove the residue of the previous cleansing procedures such as removing of makeup. It refines the pores and tones the skin making it ready for moisturizing treatment.